Translation is a tricky thing that calls upon the sensitivities and experience of the translator. It is clearly a challenge to capture the spirit of a poem while remaining somewhat faithful to the original. In my opinion, Stephen Mitchel is a master of the interpretative rendering of foreign texts. His offerings of the Tao Te Ching, the poems and letters of Rainer Maria Rilke, and the Bhagavad Gita all provoke my mind and touch my heart. And so I would like to offer this rendition of a favorite song whose melody is as beautiful as its words. It was sung often by Joan Baez, and became the unofficial theme song of the United Farm Workers movement. It seems to me that “Los Grandes Amores (the great loves)” of the chorus hint at the idea that we not only love the colors, but we love the Love that colors our world. Oh the love, that clothes the fields of Spring with colors. Oh the love, that colors the little birds that come from afar. Oh the love, that colors the rainbow that we see light up the sky. 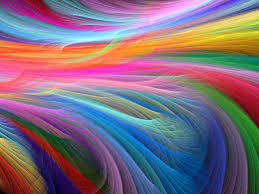 And for all this, I love the Great Loves that brighten our world with so many colors. 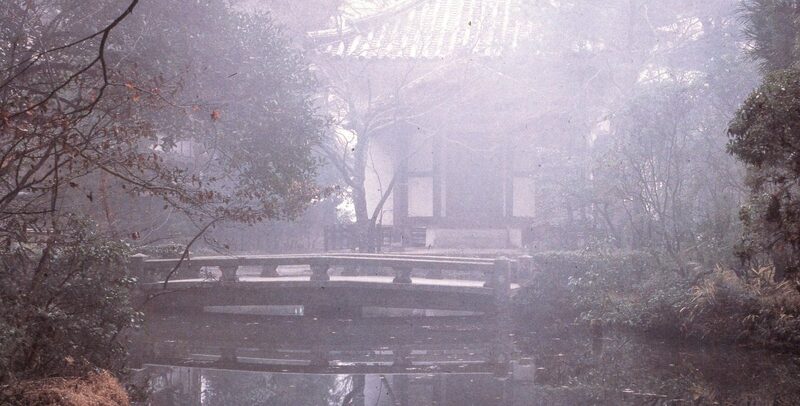 This entry was posted in Love, Philosophy and tagged Basho, De colores, The Old Pond, translations on August 24, 2014 by jhanagan2014.